Keiser M3i Indoor Cycle: a smooth, quiet exercise bike with 4-way handlebar and seat adjustments. 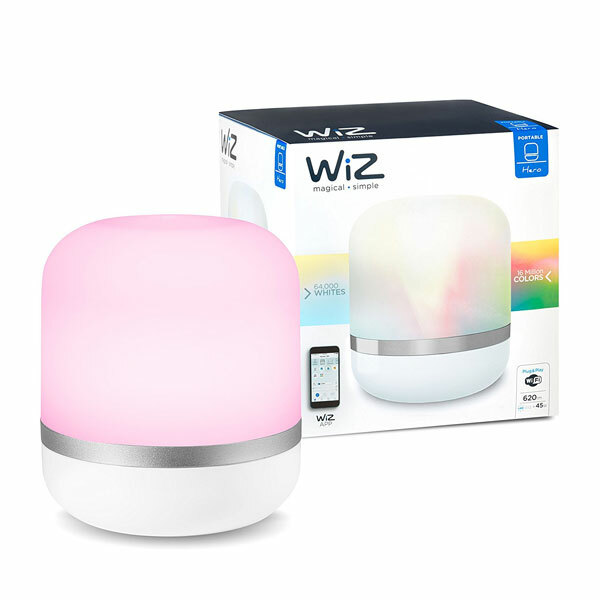 It connects to your smartphone with easy data tracking. 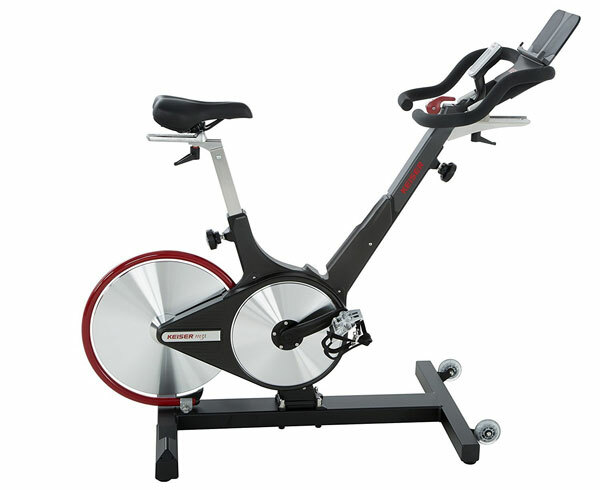 Sunny Health & Fitness Tornado Air Bike: air bikes are wonderful machines for cardio and endurance training. This particular version has a 25 inch fan, ergonomic handlebars, 4-way adjustable seat, and Bluetooth. 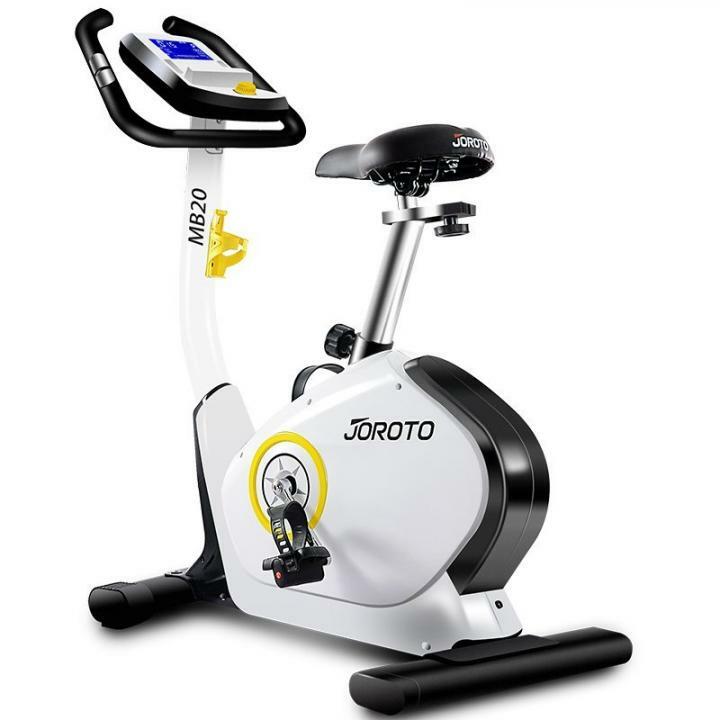 JOROTO MB20 Indoor Bike: a tablet connected exercise bike with 32 digital resistance levels. It comes with a multi-function fitness monitor, 14.5lb flywheel, and accessory tray for your things. 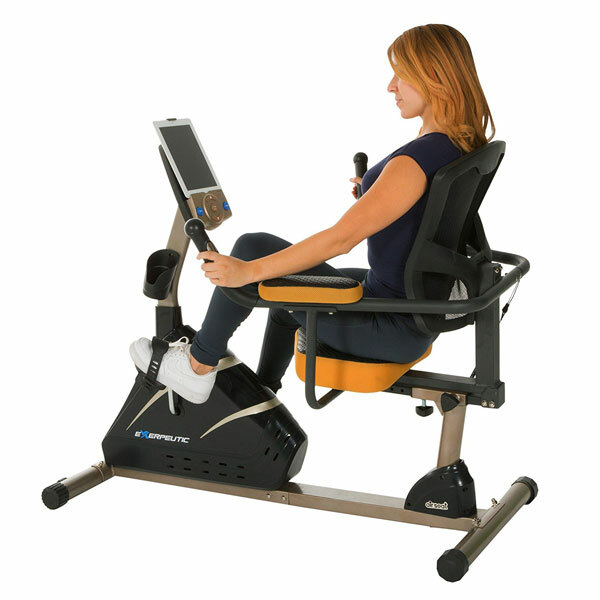 Exerpeutic 4000 Magnetic Recumbent Bike: comes with 12 workout programs and 24 levels of magnetic resistance. Its mobile app lets you track your workout results more conveniently. The bike can accommodate users up to 325lbs. Bicit: a compact app smart bike that lets you exercise while sitting or lying on the floor. It can work your legs and arms. 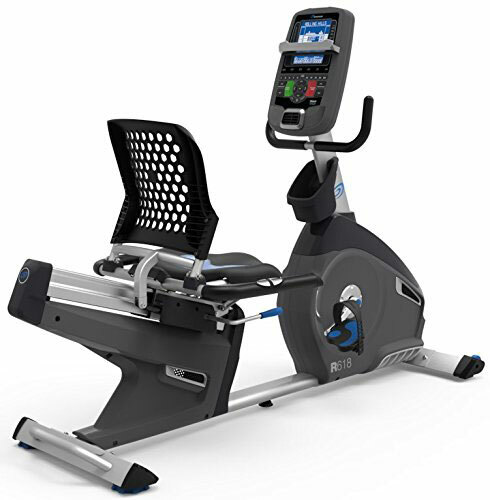 Nautilus R618 Exercise Bike: comes with 29 training programs and connects to your smart device via Bluetooth. It has 25 levels of computer controlled resistance. Cubii: an under desk exercise machine with Bluetooth that syncs with HealthKit and Bluetooth. It has 8 levels of resistance. The companion app lets you track exercise, set goals, and share your progress. Have you found cooler exercise bikes with Bluetooth? Please share them here.